If you love the podcast, I have a great offer for you. I posted a limited-time shirt and CD combo offer in my store. You'll get the 2018 shirt, plus, the super popular 2017 shirt. Plus two compilations, Plus two more CDs from my archive for one low price. And stickers to boot. Follow the link in the shownotes for details. This offer is good until October 15, 2018. So order soon! 2019 is the Celtic Invasion of Star Wars. 2020 is the Origins of Celtic Invasions. You can find out more about these two exciting trips. Join the invasion at http://celticinvasion.com/. 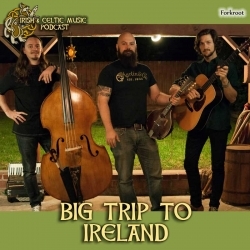 The Irish & Celtic Music Podcast is supported by listeners like you. Your generous pledge helps pay for the production and promotion of the podcast and its artists, as well as my time in producing it. Patrons get episodes before regular listeners, discounts on merch, and when we hit a milestone, you get a two-hour special. Our next milestone will bring you 2-hours of Celtic flute and whistle music to your ears. October 15th deadline on this milestone. So please make a pledge today! 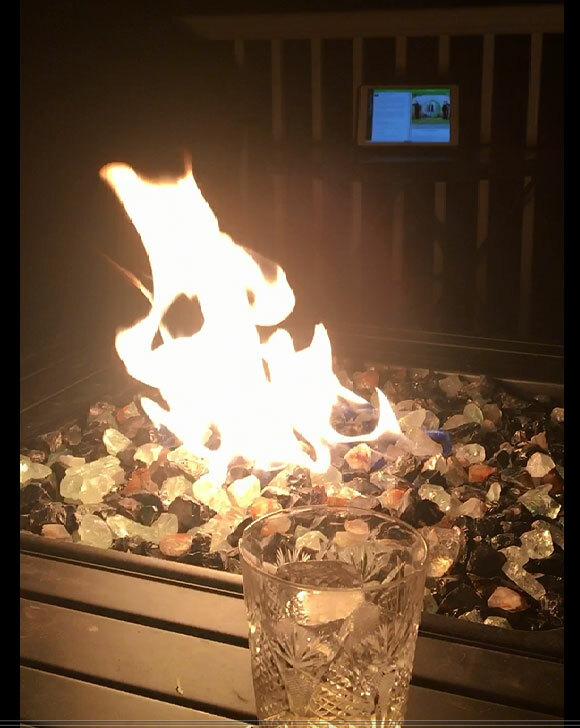 Gerry Corr emailed a video: "Sitting on my back deck having one for the road, after beautiful dinner with one of my grandsons, daughter, and wife. Listening to this weeks podcast puts the icing on the cream. Beannachtai." And he replied to one of my emails: "Marc, Thank you for your kind email. I've sent an introduction to your podcast to a number of my fellow music lovers here in Raleigh, NC (and other parts of the world). 1. 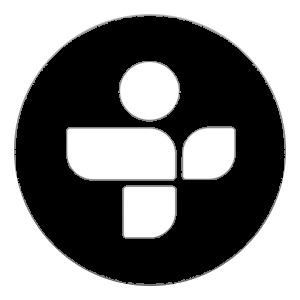 Can I search all of your playlists, with one query, for bands of particular interest. If not, I may be able to furnish you with an add-on to your site to do that. 2. In respect of the question above, I'd love to know if Enter the Haggis are on any of the podcasts. If not, could I suggest they might be a nice inclusion. 3. Finally, it just occurred to me that you could add for your readers a note on how to pronounce "Sláinte". As I said before, your podcast is extraordinary and I would agree that it's a nice expansion on and divergence from Fiona's Thistle & Shamrock. Have a wonderful week, a-Glaswegian-in-NC-Wal"